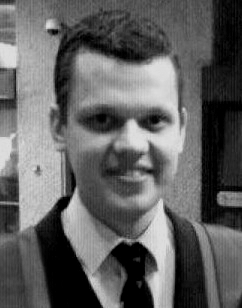 Dr Kieran Fenby-Hulse is a musicologist working in research support at the University of Bradford. His principal research interest lies with understanding the relationship between music and narrative and how music can tell stories through the use of gestural and conventional musical devices and allusion to literary ideas and dramatic genres and techniques. Latterly, he has been exploring the way in which we engage and listen to music and how this has changed over the last 20 years. His talk – The Modern Mixtape: The Evolution of the Digital Playlist – will examines how the nature of music sharing has changed with the development of digital media from the cassette-based mixtape of the 1980s and 1990s, though the peer-to-peer track sharing and iTunes playlists, to the more recent developments of sharing music via applications such Spotify. 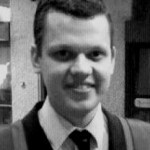 You can find out more about Kieran at kieranfenbyhulse.wordpress.com and on Twitter as @dr_k_fenbyhulse.